Vote for Homer at SXSWedu 2017! 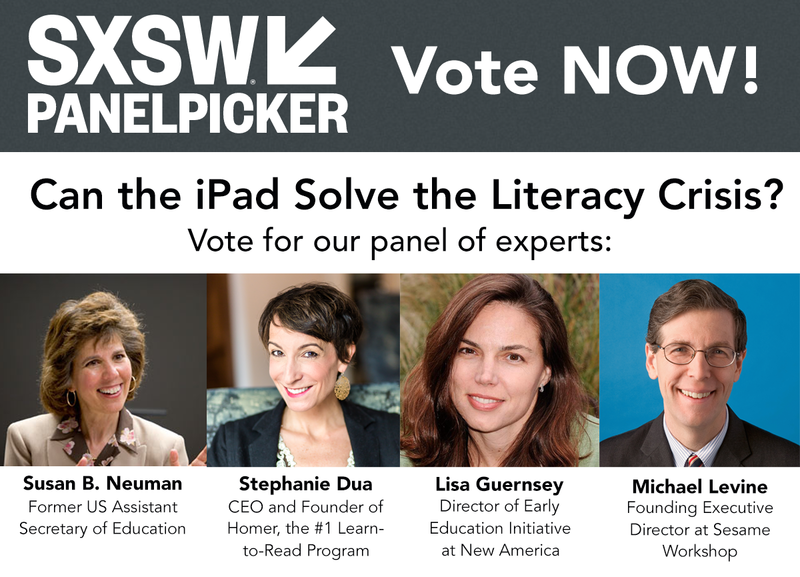 We are so excited to announce that Learn With Homer has an opportunity to be featured on a panel at SXSWedu 2017 – but we need YOUR VOTE! The panel discussion is on: Can the iPad Solve the Literacy Crisis? Lisa Guernsey, director of the Early Education Initiative and the Learning Technologies Project in the Education Policy Program at New America. 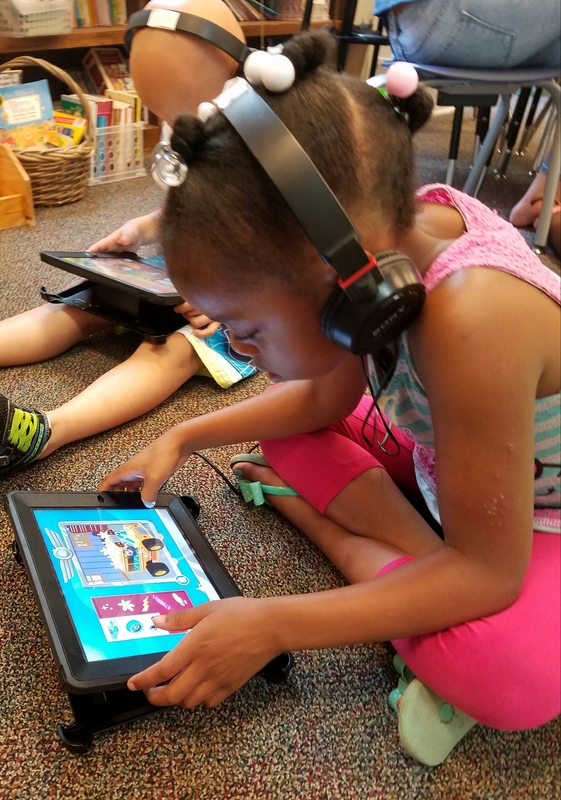 The panel will discuss findings of literacy education through technology and engage the audience in a discussion of literacy apps and how to improve their use. Give Homer a “thumbs up” to vote! Voting ends September 2, 2016. Thank you so much! 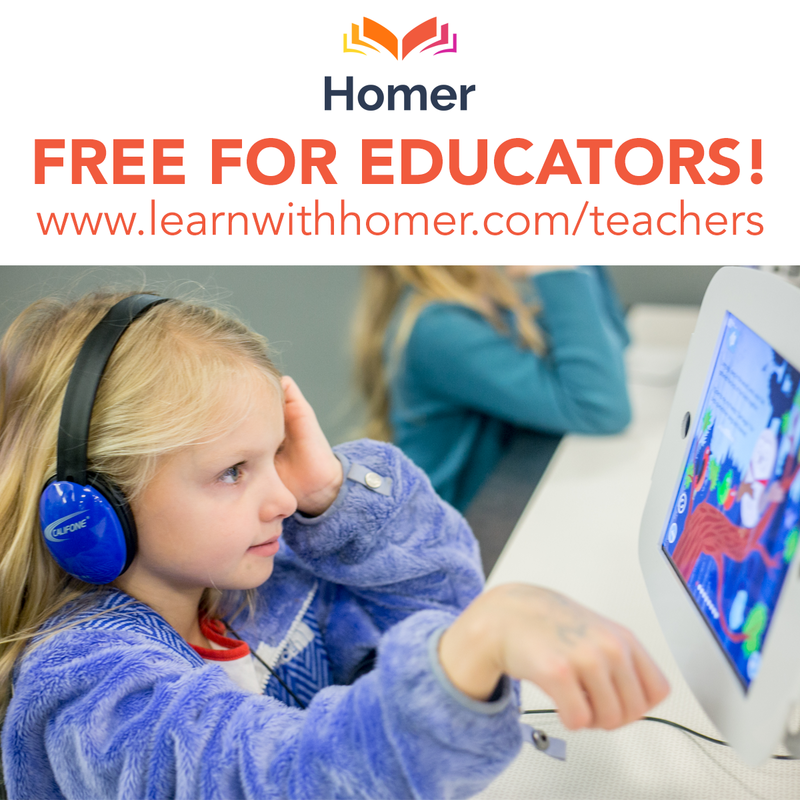 Get Your Child Ready for Back-to-School with Homer! Our new Back-to-School section is full of learning opportunities about amazing animals and U.S. Presidents. Your little one will also learn about starting school and having friends. This new update is the perfect way to get children excited and ready to return to the classroom. Get ready to go Back-To-School! Learn about mammals, birds, amphibians and reptiles – including the blue whale, the giant squid, and the most enormous of enormous dinosaurs! Read playful stories about friendship fun and getting rid of back-to-school jitters. Visit the White House, take a tour of the Oval Office, and get a sneak peak into the White House kitchen! Meet presidential pets! Hear history come to life with moos and barks!